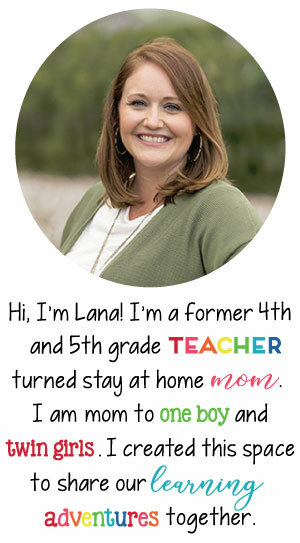 I wanted to share a few of our notebooking entries. We are using interactive notebooking in all subject areas. Our first page in our Math notebook was "How I Feel About Math". I thought this entry was so honest and sweet at the same time. It really helped me understand my students as mathematicians. We've started our study of Reconstruction, which I think is so interesting. I LOVE 5th grade Social Studies standards in our state, which is Reconstruction to present day. We used construction paper to make these foldables for the 13th, 14th, and 15th amendments. We've also used foldables in our Reading notebooks to keep track of our vocabulary! By Friday, my desk area was a mess and I had to straighten things up before I left! It makes me feel better to leave with things organized and straightened! This was about halfway finished. I am SO ready for Fall! I love, love, love Fall! I am so thankful to have tomorrow off and can't wait to spend time at my town's Labor Day Festival. 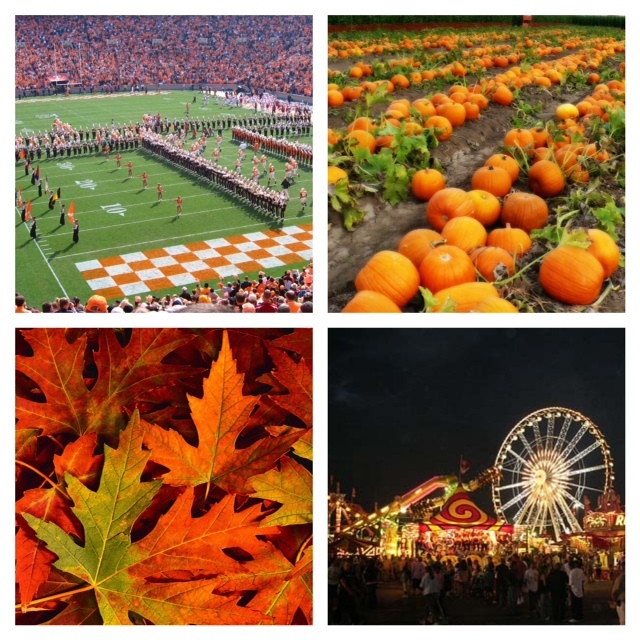 Some of my favorite fall activities include Tennessee VOLS football (Go Big Orange! ), visiting pumpkin patches, fall scenery, and county fairs! I am LOVING fall! I put up all of my fall decorations last night and am loving it! I'll be back tomorrow to show you a peek at my upcoming week! Looking forward to you linking up tomorrow for a peek at your week! I can relate with surviving. That is how I have been feeling the past three weeks. This weekend I finally began to feel rejuvenated, even though I still have a lot to do. I love your use of the notebooks. My students have a ton of notebooks, and I'm still trying to figure out what to do with all of them. I think I just picked up some ideas. Fall's my favorite season, but sadly I moved to Venezuela, where it is summer all year round. Enjoy fall for me! That's exactly how I have been feeling...like I'm just surviving! It's stressful and crazy but so fulfilling at the beginning of the year...look at all of the work that your students have been doing (the interactive notebooks are awesome)!!! PS: I love fall too! I'm so ready for Fall too! I had a pumpkin spice iced coffee from Dunkin Donuts yesterday and it put me in a fall mood even more! I just need it to cool down...it's still so hot! Interactive notebooks are one of my goals this year. Thank you for sharing your ideas. It's always inspiring to see interactive notebooks put into use. I'm right there with you when it comes to just surviving...I'm so happy to have a three day weekend to get caught up on things at home (and catch up on a little sleep). The laundry situation and the empty cupboards were getting pretty scary!!! I love your bright blue table! Mine is a boring brown. I might dabble in interactive notebooks this year as well, thanks for sharing your pictures.